The POM Virus is Spreading!! Over the past few months we have had the opportunity to train more POM leaders. 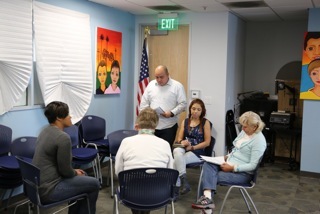 Recently we conducted our first Bi-lingual POM training in Santa Ana, CA and are excited to hear the results as we continue to increase our services to the Spanish speaking community. 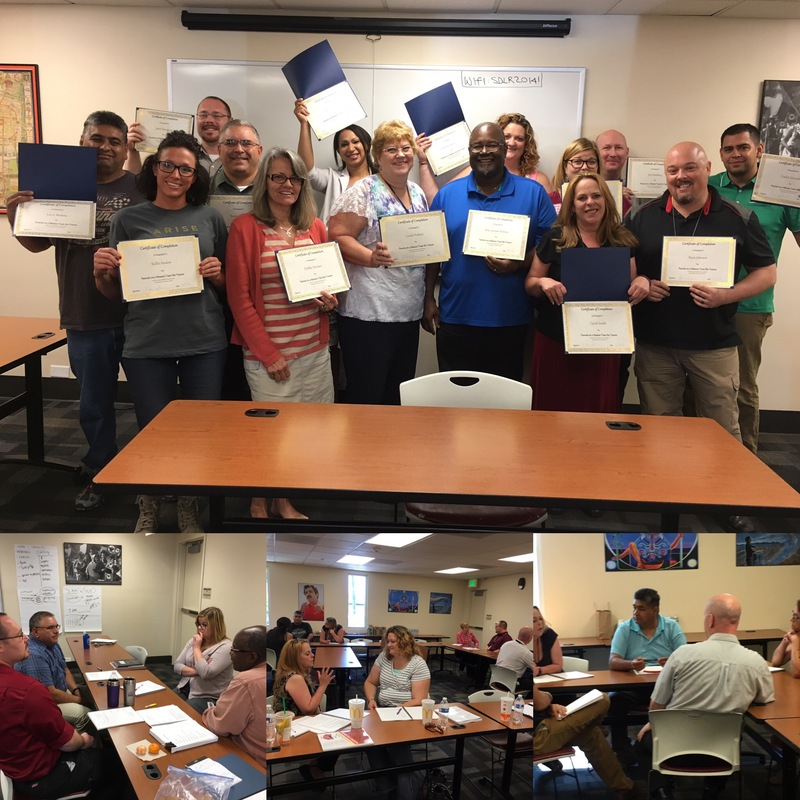 In addition, we trained more POM Leaders in Denver, Pueblo, & Aurora, Colorado serving “reentry” youth & families as they pre pare to re-connect with loved ones being released from incarceration. But, the virus isn’t only spreading out in the community, but is spreading within the prison as well. 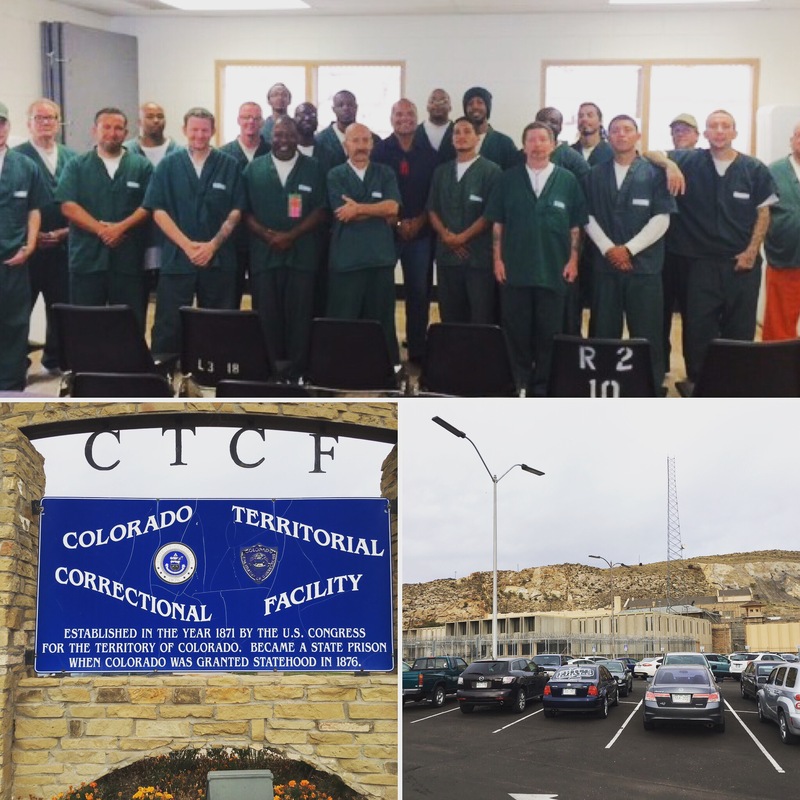 I had the opportunity to visit FIVE State Prisons in Colorado to speak with incarcerated mothers and fathers who are either currently participating in POM classes or have enrolled to participate in their respective facilities. 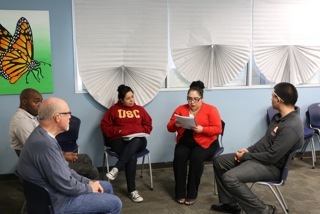 With this strategy incarcerated families are better prepared for family reunification when both parents–those in the neighborhoods and those incarcerated–are learning the same the principles on parent leadership. The Latino Coalition continues to support the work of local faith & community based nonprofits serving families living in marginalized communities. As we seek and anticipate more Federal , State, and Corporate funding we look forward to providing additional resources, funding and leadership that gives more “voice” and influence to these hard working organizations making a difference and lasting, positive transformation.